Welcome to the website of the London Centre for Languages and Cultures. Here you can learn more about the Centre and our activities, as well as access to a range of dedicated language resources which we have developed and collected as part of our project. The LCLC aims to enhance the subject and pedagogical knowledge of language teachers, and to encourage and promote the study of languages, which are traditionally less popular choices for university applicants from disadvantaged backgrounds. 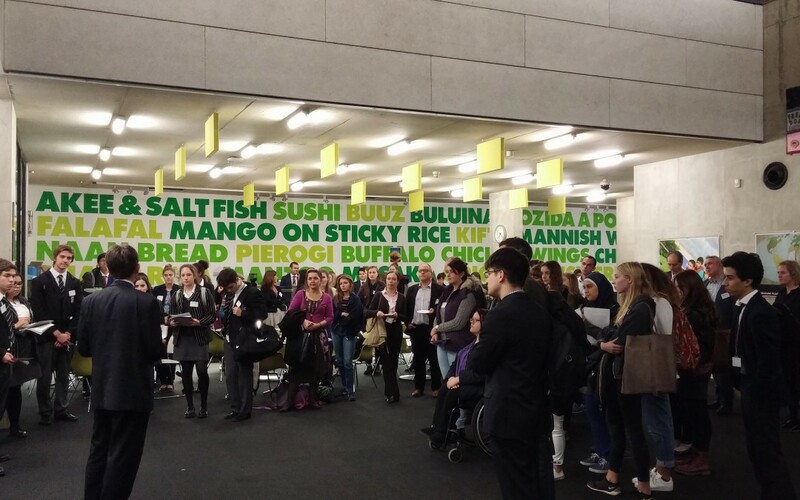 The languages included in our programme are Arabic, Chinese, French, German, Italian, Japanese, Persian, Portuguese and Spanish, as well as a focus on applied linguistics. The programme was originally set up to serve state schools in London. 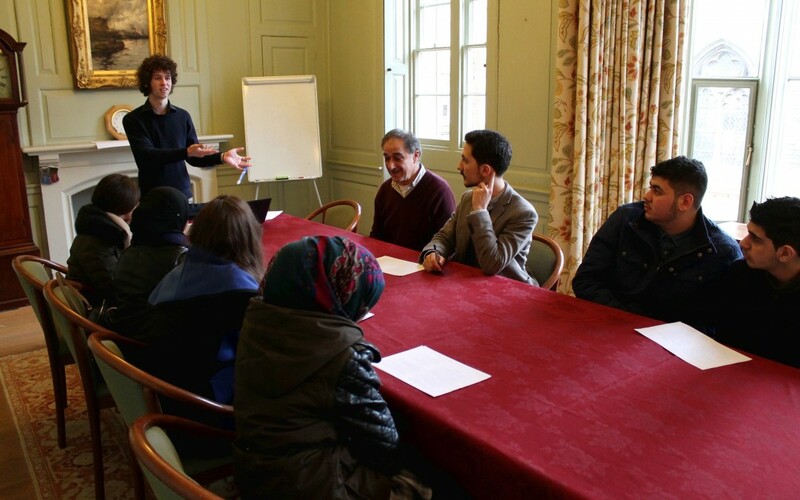 Our activities include the provision of a network of subject resources, language study days, teacher seminars, an Easter School, and a Summer residential course held at Pembroke College Oxford.